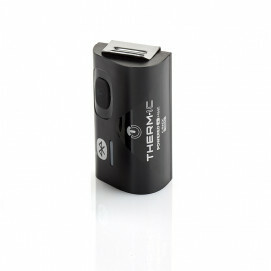 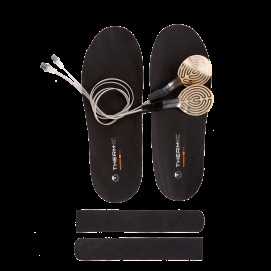 Treat yourself to a complete solution; connect your Therm-ic products to your smartphone! 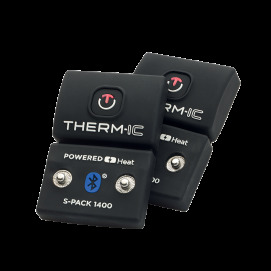 Thanks to the free Therm-ic Heat Control mobile application, available on IOS and Android, you can make your life easier and remotely manage the heat of your Therm-ic products, as well as those of your children. 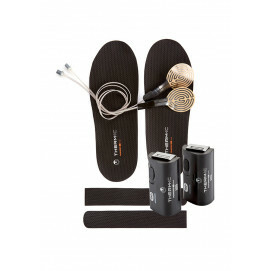 Give yourself unbeatable comfort thanks to our connected solutions. 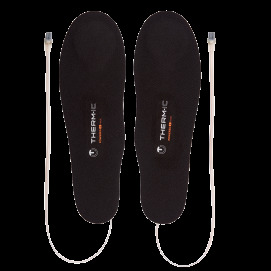 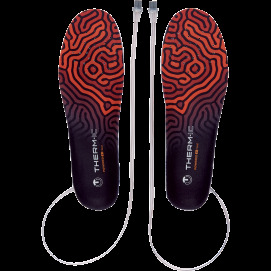 No need to bend down or to take your gloves off any more, the Therm-ic application will take care of providing warmth and well being during your day skiing, and throughout your winter activities. 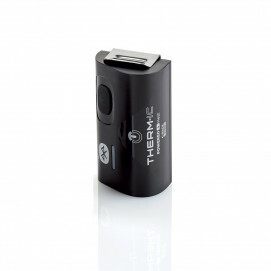 Treat yourself to a complete solution; connect your Therm-ic products to your smartphone! 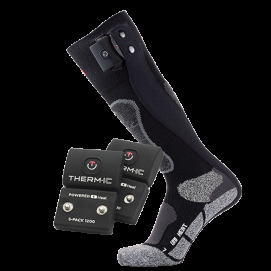 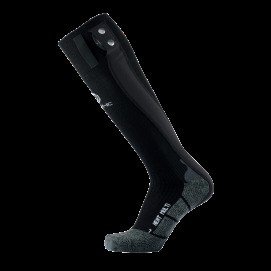 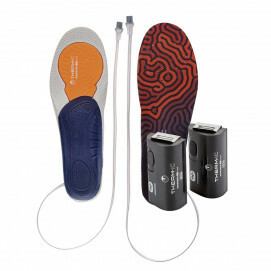 Thanks to the new Bluetooth function of our batteries and free Therm-ic Heat Control mobile application (available on IOS and Android), you can browse and adjust, in real time on your smartphone, the heat level of your socks, insoles, and gloves. 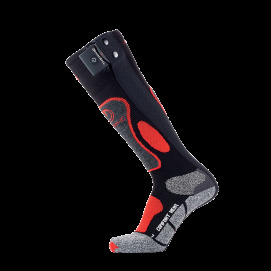 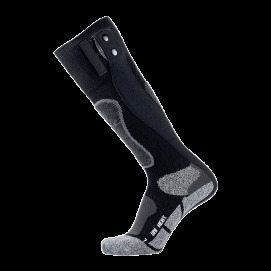 You will be able to adapt the power of your product according to your activity: skiing, hiking, trails, running, mountaineering, trekking. 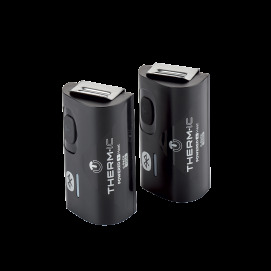 Both for you, but also for your loved ones, the Therm-ic application gives you the possibility to integrate and manage up to 4 user profiles and up to 4 Therm-ic heated products. 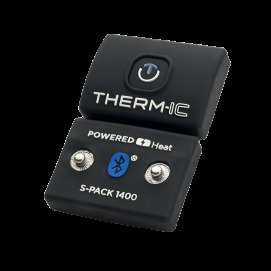 The Bluetooth function will make it easier for you to manage your batteries and stay warm all winter.